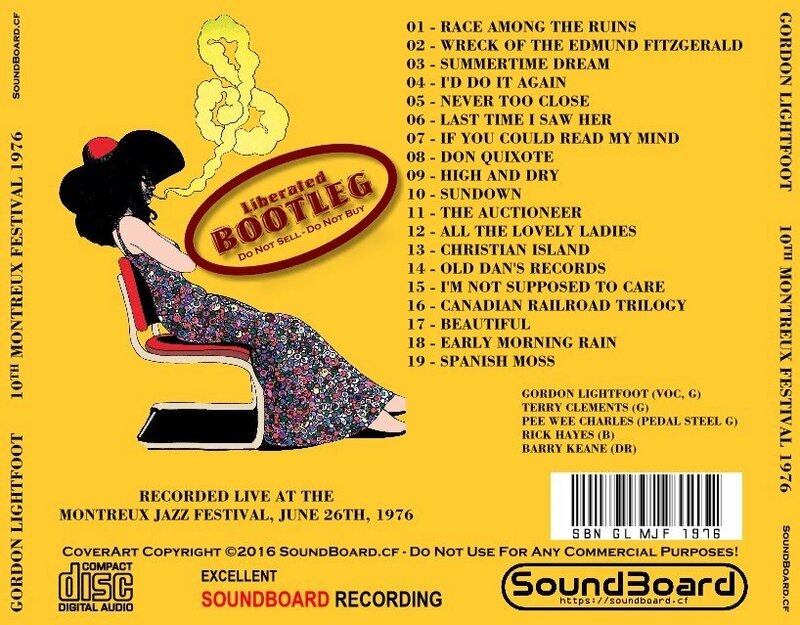 Excellent quality sound, certainly a reasonable, tight performance. 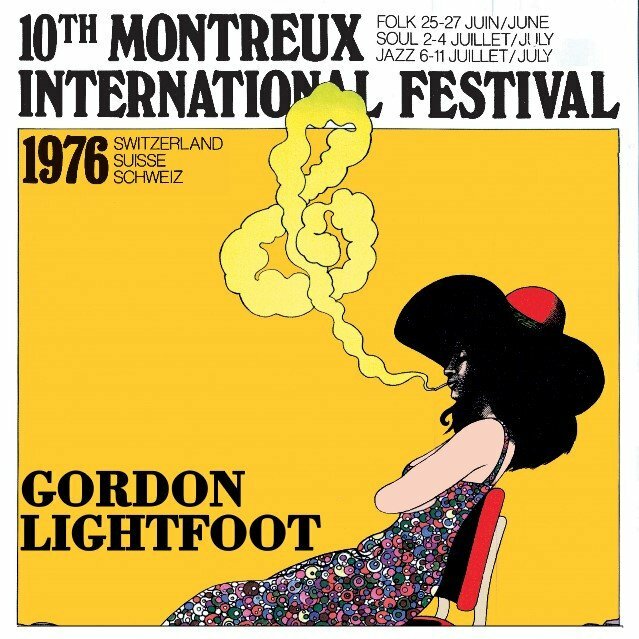 Read My Mind - Montreux Festival 1976 0 out of 5 based on 0 ratings. 0 user reviews.